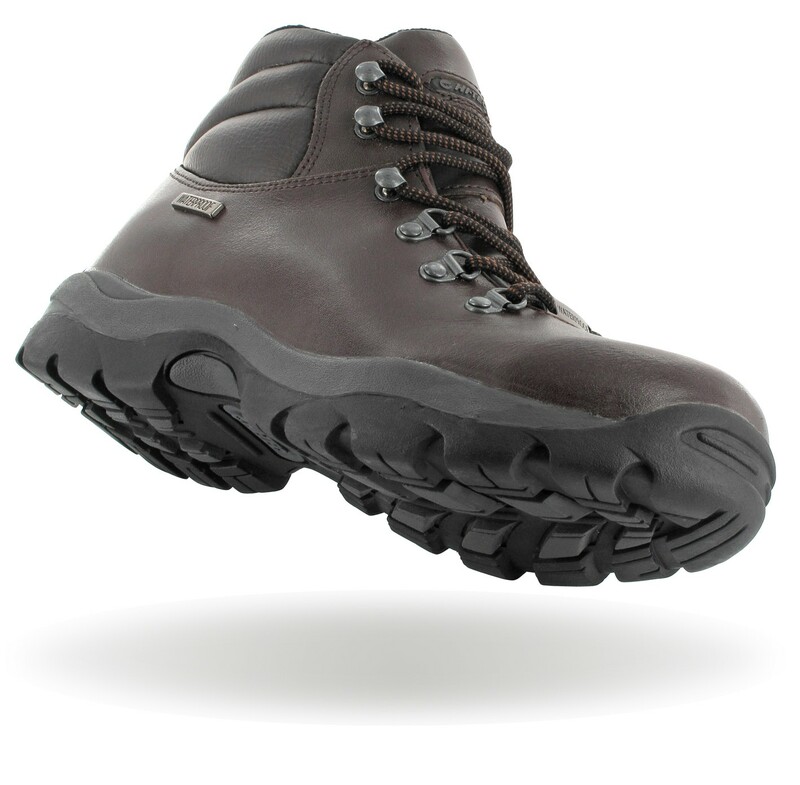 A great entry level walking boot that is comfortable, fully waterproof and won't break the bank. 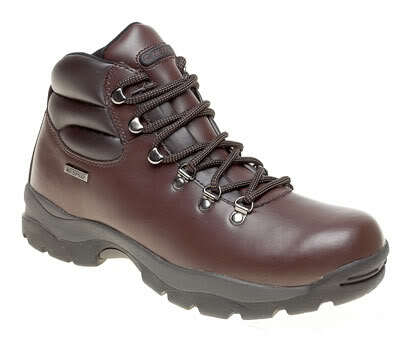 A good choice for light to medium walking or hiking needs. 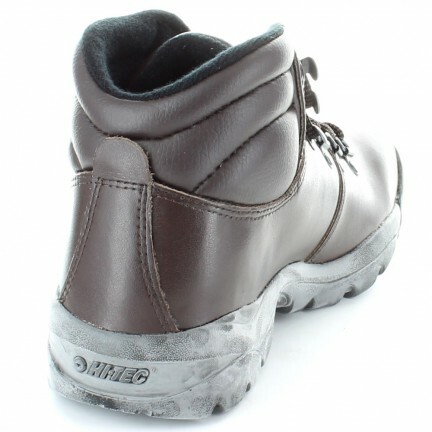 HI-TEC SPORTS was founded in 1974 in the appropriately named village of Shoeburyness, in Essex. 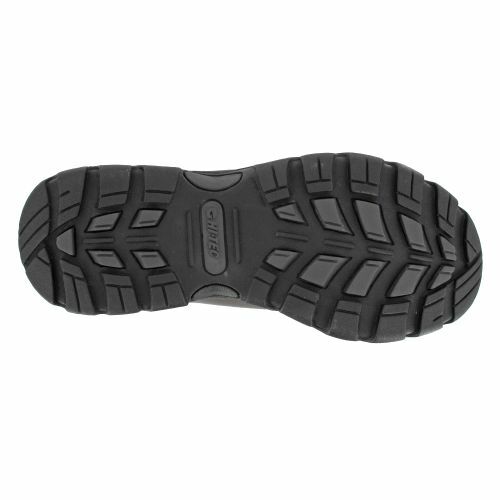 Its original success was a result of the breakthrough design and development of their first ever shoe. The Hi-Tec Squash. Designed specifically for the increasingly popular game of squash the Hi-Tec Squash achieved recorded unit sales of over 18 million pairs worldwide to date. The Hi-Tec Squash remains Britain’s all time best selling sports shoe model to this day.